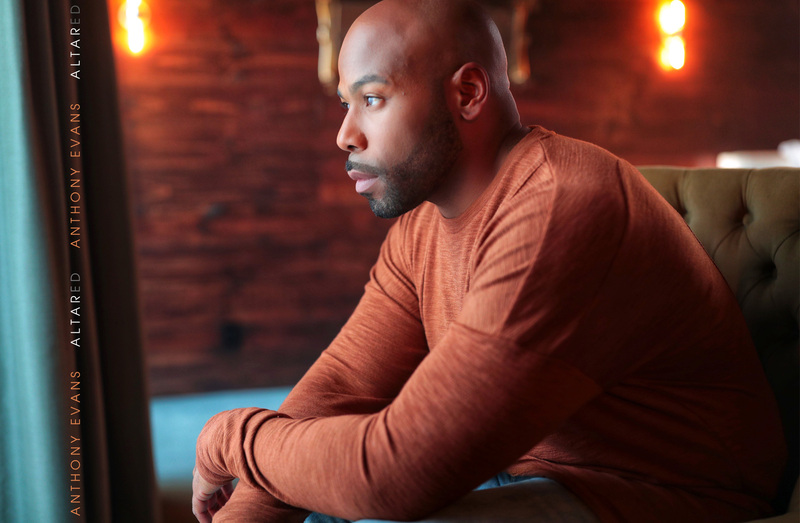 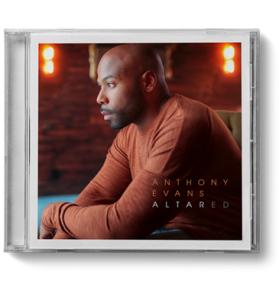 ONCE AGAIN WITH HIS UNMATCHED VOCAL STYLINGS, ANTHONY EVANS DELIVERS A UNIQUE AND POWERFUL FULL LENGTH WORSHIP ALBUM. 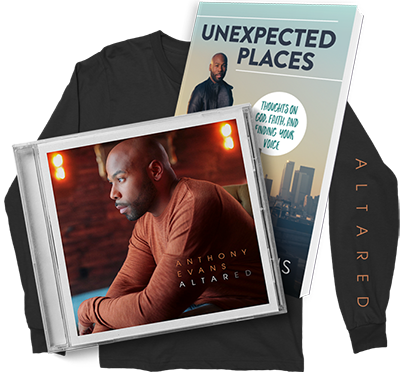 THE HEARTFELT, AND SOON TO BE CLASSIC ORIGINALS, “HOPE IS ALIVE” AND “FIGHTING FOR US” ARE COUPLED WITH INNOVATIVE, RE-CREATED, AND “ALTARED” VERSIONS OF SOME OF THE MOST POPULAR SONGS IN THE MODERN CHURCH. 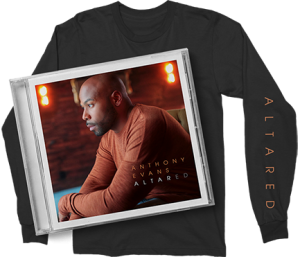 JOINED BY GRAMMY AWARD WINNING PRODUCER MAX STARK, ALONG WITH AN ALL STAR TEAM OF SINGERS AND MUSICIANS, ANTHONY LEADS THE LISTENER ON A JOURNEY, OF HEARING SOME OF YOUR FAVORITE SONGS AGAIN… FOR THE FIRST TIME!